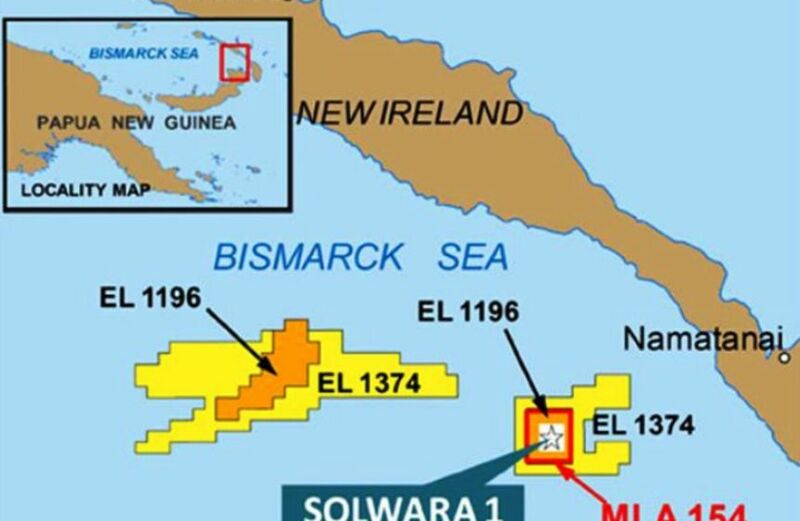 NAUTILUS Minerals is still seeking funding for its controversial seabed mining project Solwara 1 after multiple delays.According to the most recent update, discussions regarding funding requirements with various parties are taking longer than expected. 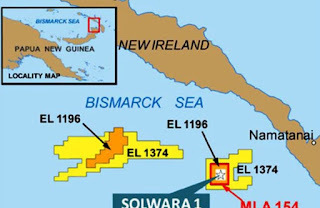 The company initially reported in September that it required significant additional funding to complete the build and deployment of the seafloor production system that is to be used at the pending Solwara 1 project, located in the Bismarck Sea off the coast of New Ireland Province. Nautilus said it needed US$41 million prior to the end of this year and, more specifically, at least US$15 million before October 31 in order to meet its contractual commitments. In a November 1 update this deadline was pushed back to November 30 and the funding reduced to US$10 million. The company revealed on December 4 that discussions with various parties were still continuing, and modified its previous funding deadline again, this time extending it to December 20. Despite stating it remained positive the discussions would be concluded soon, Nautilus made no assurances it would be successful in securing the additional financing within the required time, or at all. Nautilus was granted its first mining lease at Solwara 1 in 2011. The deposit sits on the seafloor under about 1600m of water and contains a copper grade of about 7%. Earlier this month environmental groups and community representatives formally lodged an application in PNG's national court seeking documents including the original permit, environmental management plan, independent reviews, oceanographic data and any studies or modelling of environmental, social, health, culture and economic impacts. The plaintiffs claimed key documents had not been published.